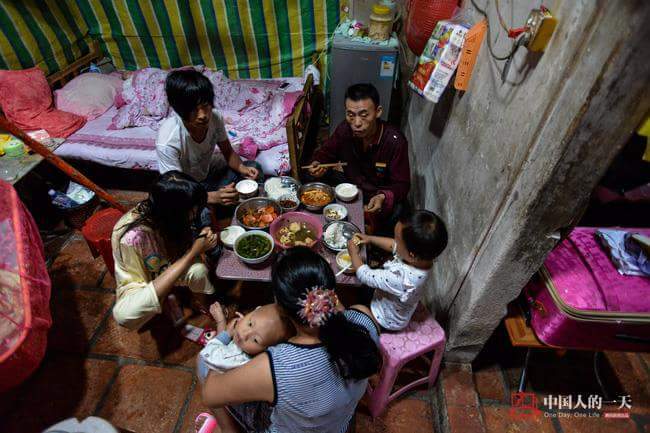 Deep in the lush, green areas of Guangdong, China, there is a mother of two children. She does everything that a mother does -- she cooks, sews, plays with the baby. She also does the regular things that a woman does, like tapping away on her phone. The only difference is that she has no arms -- and has to do all these things with her feet. Her name is Xiang Lipin, and such is the story told by a photo album uploaded in Facebook. Just a few days after posting, the album garnered more than 1,000 likes. The comments all had one voice -- an admiration for this strong woman. The images show the mother and her husband, together with their children and other family members. She breastfeeds her babies despite her condition. 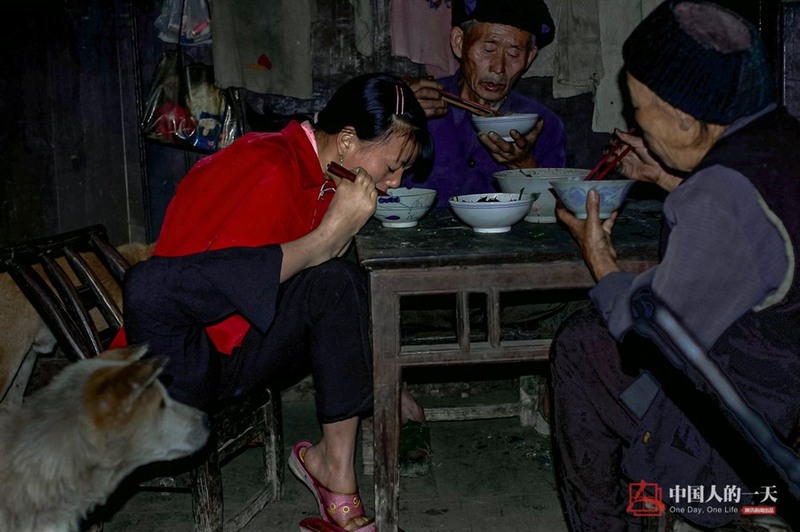 She has learned to do almost everything with her feet, one picture showing her sewing what appears to the insole of a shoe. 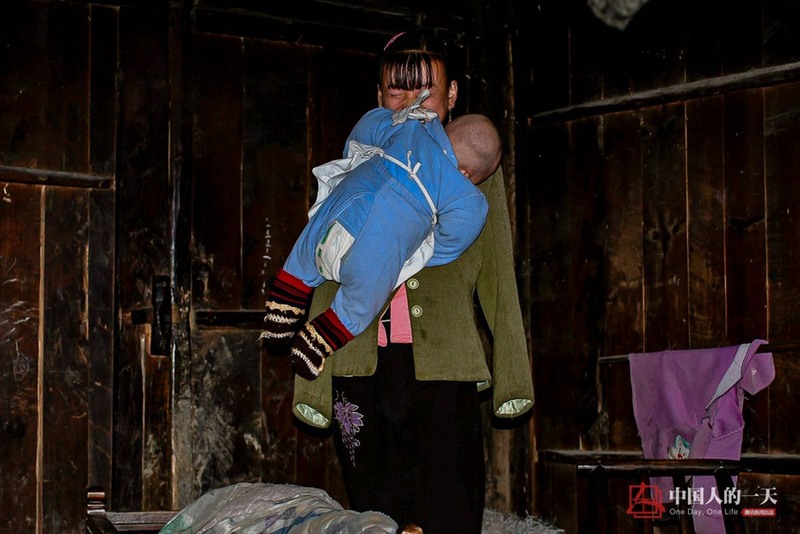 There was also a picture of her carrying her child by her mouth, her teeth biting onto the child’s clothes as she moves him. 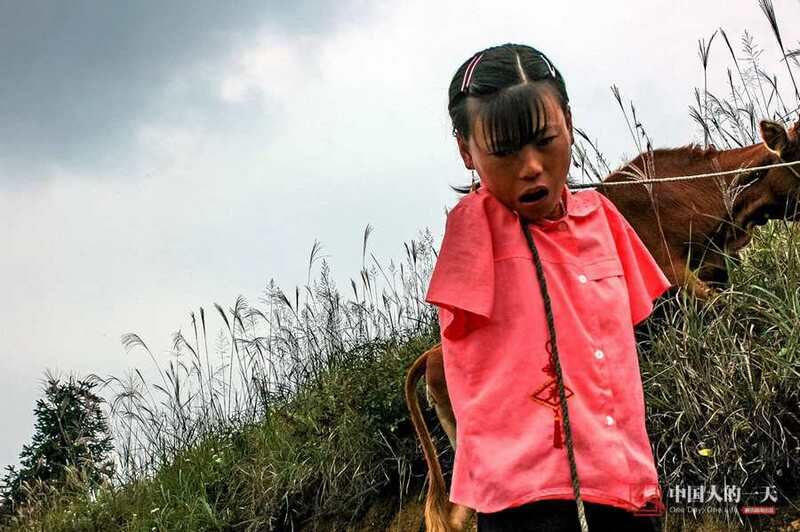 All these she learned after losing both her arms in an electric shock incident. Due to her condition, Xiang was never formally schooled. However, she persists -- a shot showed her reading and writing intently. The pen was held securely between the toes of her right feet. 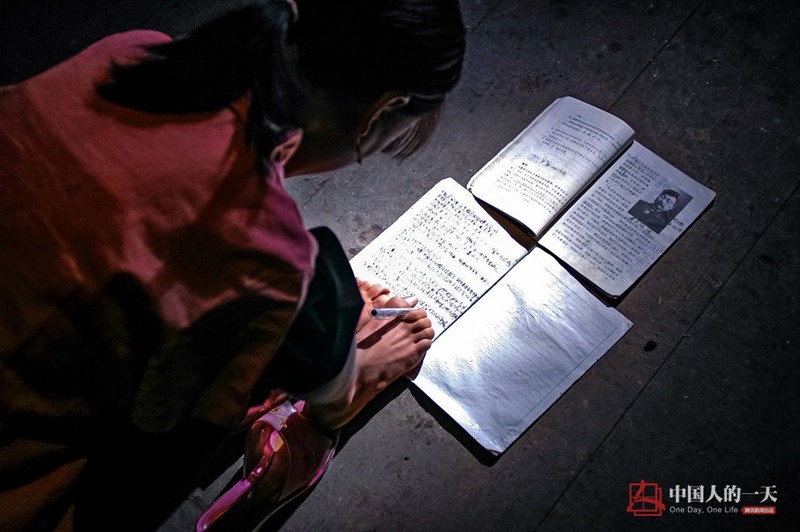 Her grandmother says she knows more Chinese characters than her brothers did. She lived among the mountains of her homeland, away from the comforts that the city offers. And yet she perseveres in a way many of us do not. Those who shared the post had only one hope -- that those who see her struggles be inspired by what one can do, even without riches. Or arms, for that matter.